Refer a friend to purchase a pair of 2019 Season Ticket Memberships and you save $100. All eligible participants are required to submit above survey form to participate. 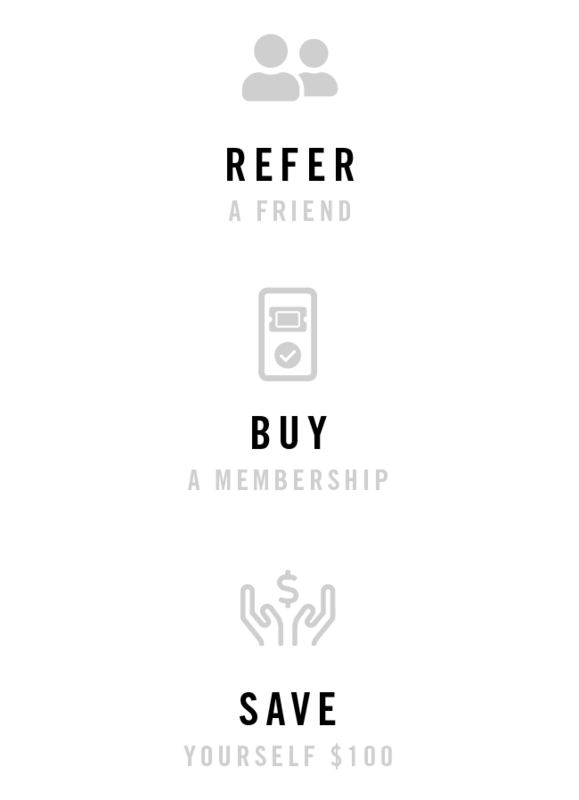 Once referral converts into a minimum two (2) full Memberships for 2019 season, existing Member is given $100 credit towards 2019 Membership. Credits are issued $100 per account referred. Multiple credits are available to customers that refer multiple clients who purchase a 2019 Membership. 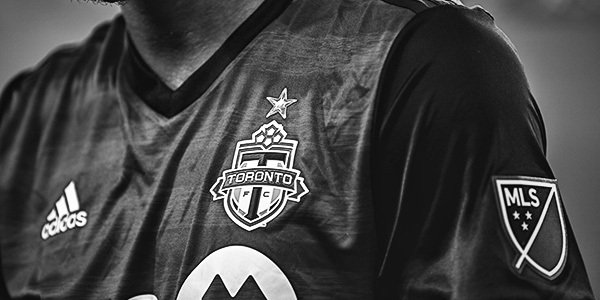 Deadline for eligibility is April 1st, 2019 or at conclusion of Membership sales campaign at discretion of MLSE. There is no action required for you to renew your membership, but here's what you need to know for 2019. Ever wonder how to gain access to marquee events like the FIFA World Cup, the Masters, Formula 1, or the Super Bowl? 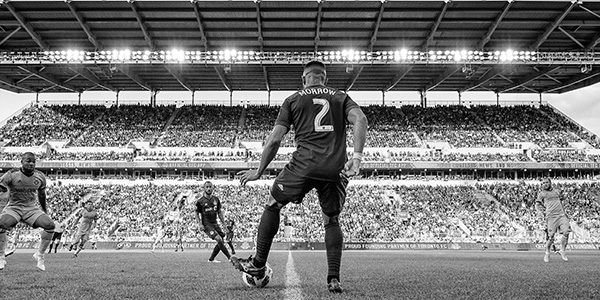 As an added benefit to your Toronto FC Membership, MLSE is pleased to offer exclusive access and pricing to many of the top sporting and entertainment events around the world. For more information, log in using your account number. to speak to a member of your Account Management Team.